+1 full day of fun! Celebrating a Decade of Diversity at the 10th Kids Fun Festival! 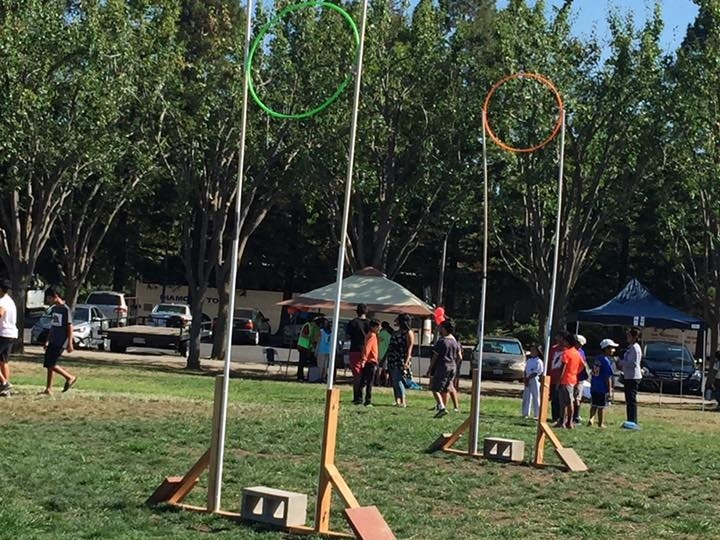 Please join us for the 10th annual Kids Fun Festival (KFF) on Saturday, August 10th 2019 at Cupertino Memorial Park. 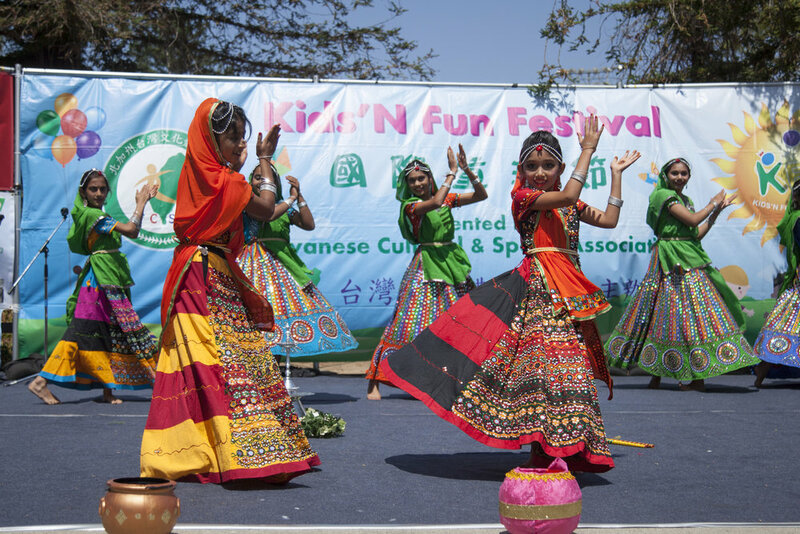 Kids Fun Festival is a multi-cultural celebration dedicated exclusively to children of all ages and backgrounds with activities, games, performances, and international delicacies. 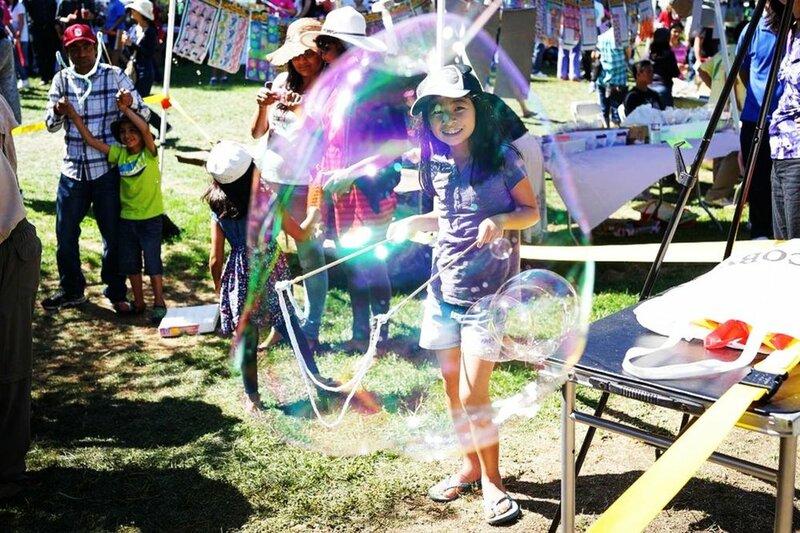 As one of the largest children’s festivals in the San Francisco Bay Area, Kids Fun Festival brings together over 30,000+ members of our community. Come experience and appreciate the ethnic heritages of different cultures and enjoy another memorable year of our Kids Fun Festival! Thanks to our sponsors and the local community, we are excited to keep admission free for the whole family! Please keep in mind that all activities are run by non-profit organizations and small donations are greatly appreciated! We are thrilled to be partnering with our neighbor, De Anza College who has graciously provided free parking for all our guests! Just follow the signs across the street to Cupertino Memorial Park and join in on all the fun! KFF incorporates fun activities, entertainment, and food options for all ages! 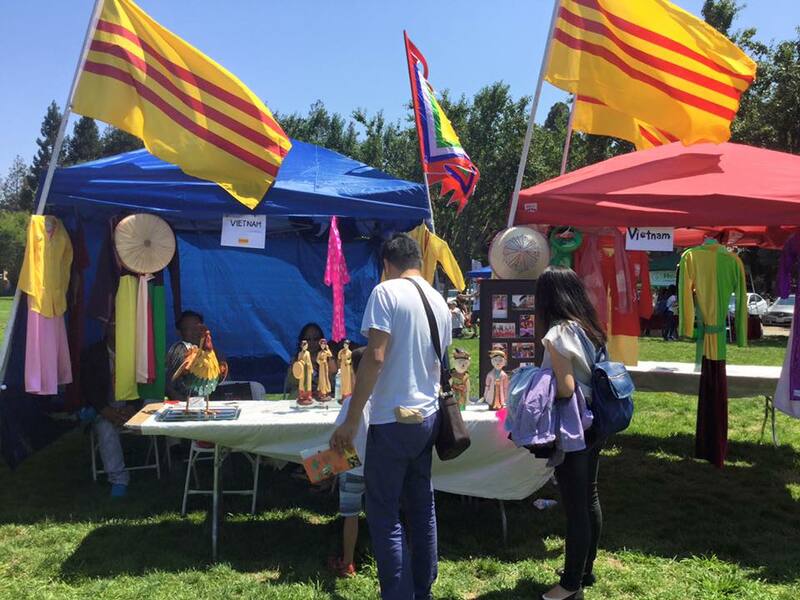 Talented children from all over the Bay Area showcase their diverse heritage! Community members are proud to teach others about their home country! 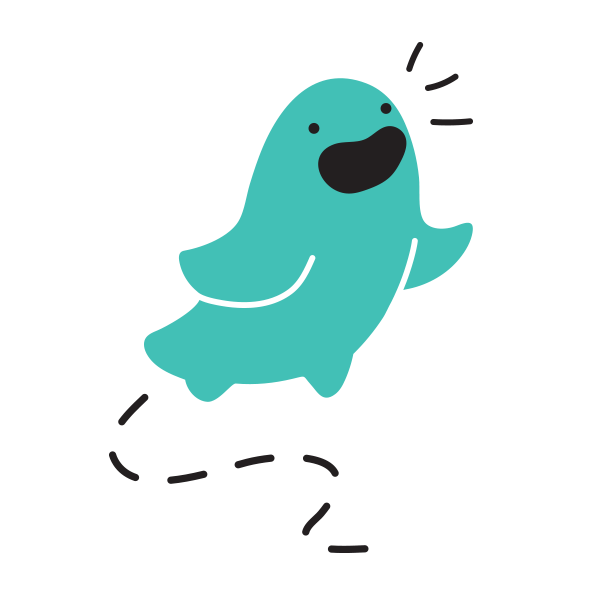 Energetic children run through fun, challenging games and activities on the field! Kids learn through participating in experiments and understand how science works! 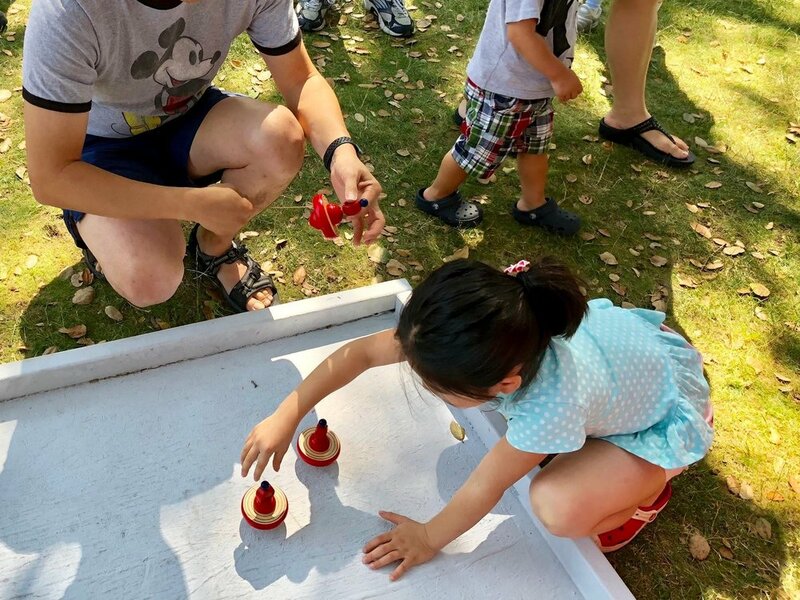 Experience different cultures by learning games that kids in other countries play! 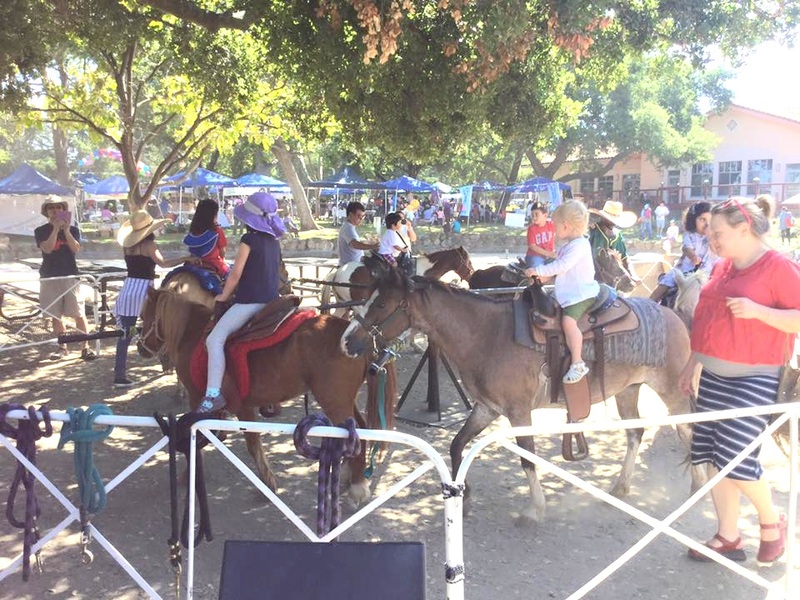 Bounce Houses, Pony Rides, and more! Come pet a pony, race down a jumbo slide, and fly in the air from bungee jumping! NEW to Kids Fun Festival 2019, this year we are incorporating an international children’s parade! To celebrate a decade of encouraging diversity, we invite all kids to participate in this milestone event by dressing in their country’s traditional attire. we will send you a confirmation with your parade details! I understand there is a registration fee of $30 that will be paid upon check-in. This includes a customized sash with the represented country and a light meal for the participant. keep spreading the word to your friends and family! Please email kidsfunfestival@gmail.com if you have any questions. Thanks! 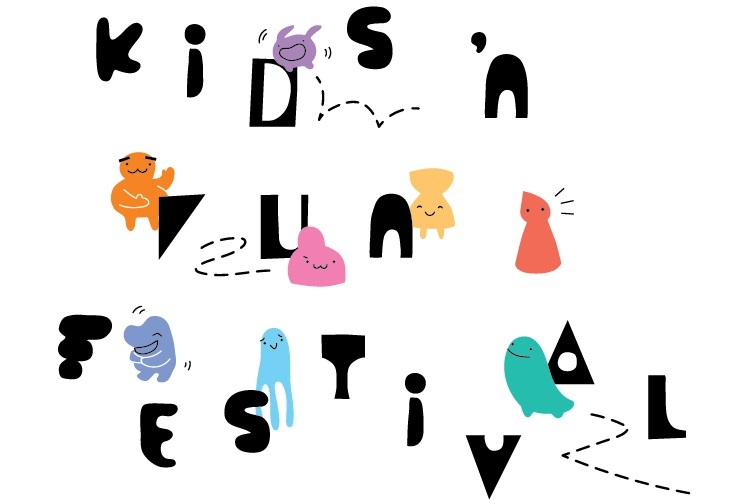 Kids Fun Festival is expanding our international recognition! Come to proudly represent your country in your own booth and share your authentic culture, traditional outfits, and fun facts with our diverse community! Past countries include El Salvador, India, Israel, Italy, Jamaica, Japan, Mexico, Philippines, South Africa, South Korea, Taiwan, Thailand, Ukraine and more! please provide a description about what your booth/activity entails and how it relates to children and/or multicultural awareness. please reference vendor infographic for details! 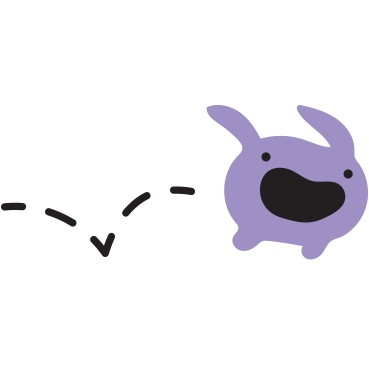 Your booth is not confirmed until we have received your check. Please email kidsfunfestival@gmail.com if you have any questions. Thanks! The main attraction at Kids Fun Festival is our amphitheater stage performances! Anywhere from international song, cultural dance and traditional instruments, to actors, magicians, and storytellers, we are looking for YOU. Sign up to participate this year! we will send you a confirmation with your performer details! this is a children's festival - the younger the performers, the better! 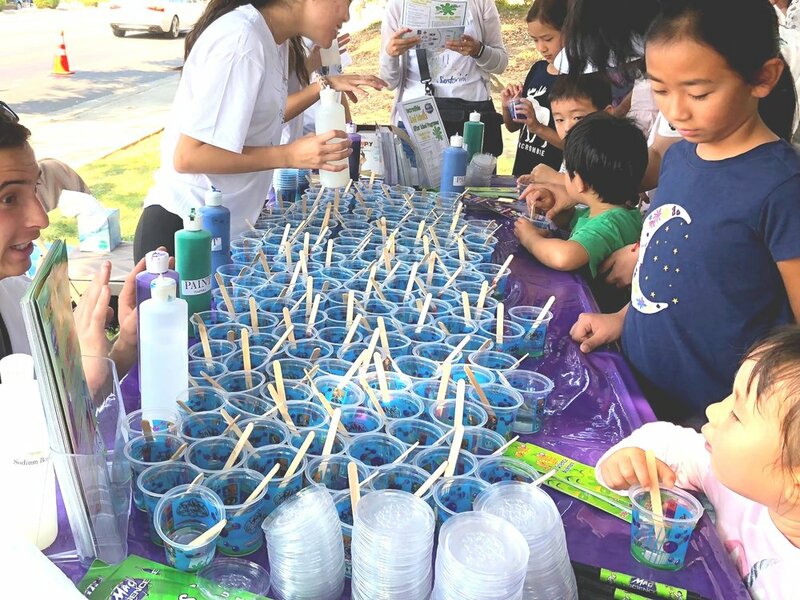 As one of the largest community events in the Bay Area, Kids Fun Festival is the perfect opportunity to showcase your brand. Get more involved with your audience and reach your marketing goals! Become one of our sponsors and get the visibility you deserve. we will send you a confirmation email with your sponsorship details! please reference sponsorship infographic for details! Your sponsorship is not confirmed until we have received your check. Please email kidsfunfestival@gmail.com if you have any questions. Thanks! 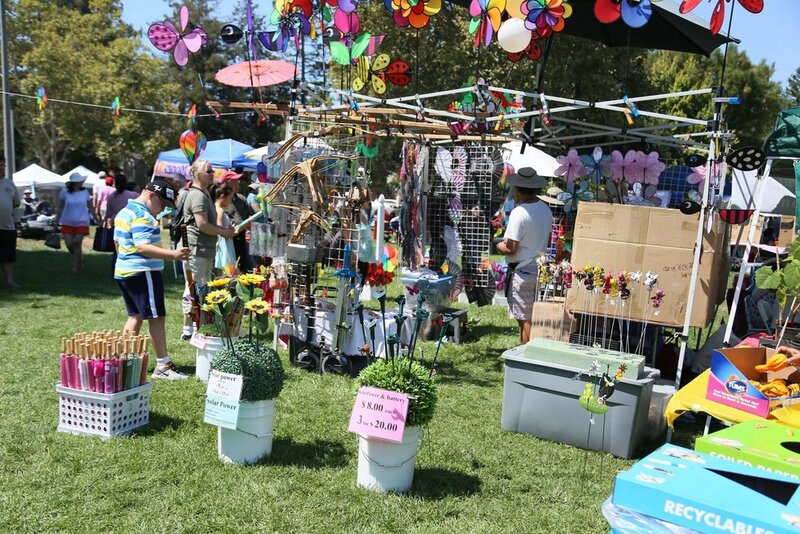 We are looking for more vendors to bring hands-on activities to our festival! Children learn more through interacting and experiencing new games, crafts, traditions, and more! Let us know what you can bring to the table and we’ll see you there. we will send you a confirmation with your vendor details! Kids Fun Festival is 100% volunteer run and organized. If you want to give back to the community and gain some new experiences, this is your opportunity! We would love to see more individuals, organizations and clubs get involved, so sign-up today! we will send you more details regarding your volunteer duties! 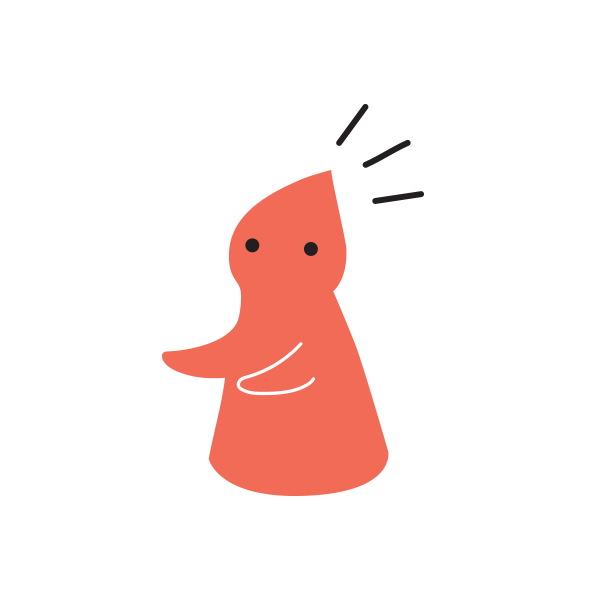 please select all the choices you are interested in and we will let you know where your help is needed! Thank you for volunteering! We will contact you shortly with next steps. Feel free to reach out directly at kidsfunfestival@gmail.com with any questions. 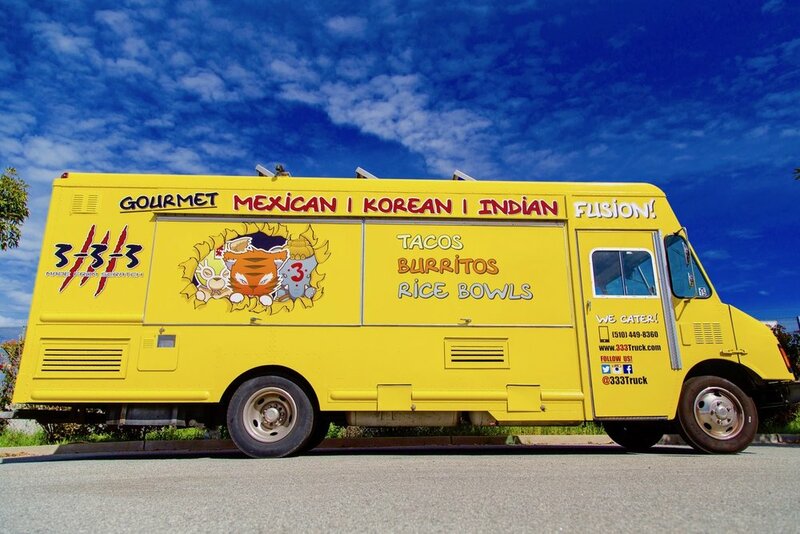 Every year we have a food court full of our favorite food trucks! We would love to see new flavors and styles of cuisine while growing our options. Please let us know if your team is interested, and get more exposure at our festival! what cuisine you serve, special dietary accommodations, etc. 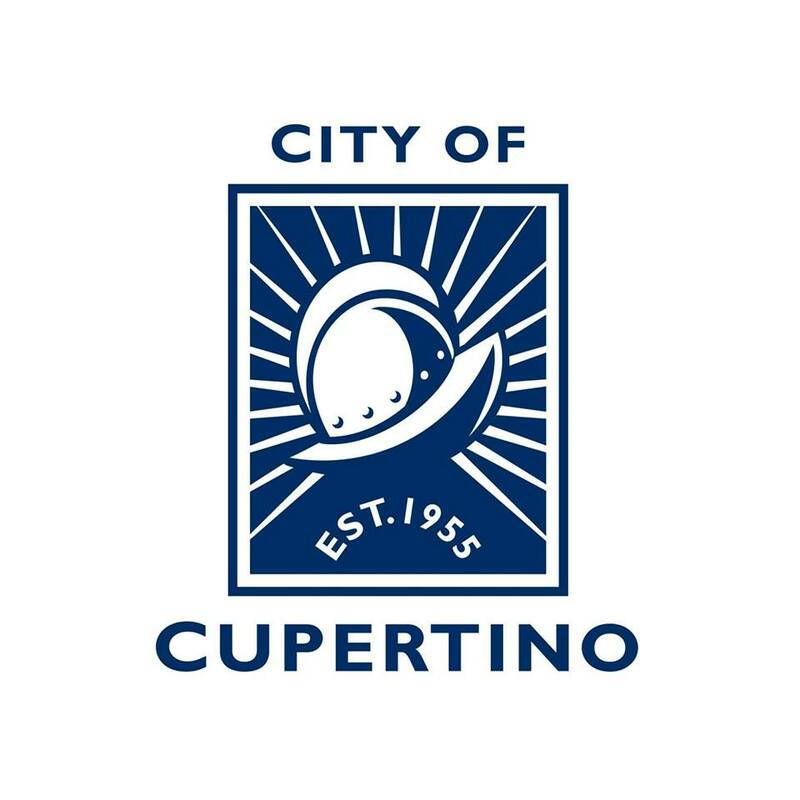 I understand that I must hold a valid permit upon inspection to host my food truck at Cupertino Memorial Park in the City of Cupertino, California. I understand that I must provide all my own equipment, staff, power generators, and other necessary items without additional assistance from KFF Staff. I understand that I am liable for my own payments and transactions, and that I am entitled to 100% of all proceeds from the general public. I understand there is a food truck reservation fee of $300 that is non-refundable, and my spot is not confirmed until this payment has been received. What day is Kids Fun Festival 2019? Where is Kids Fun Festival held? What time is Kids Fun Festival? How many years has Kids Fun Festival been around? This year we are celebrating the 10th annual festival! How many attendees visit Kids Fun Festival? 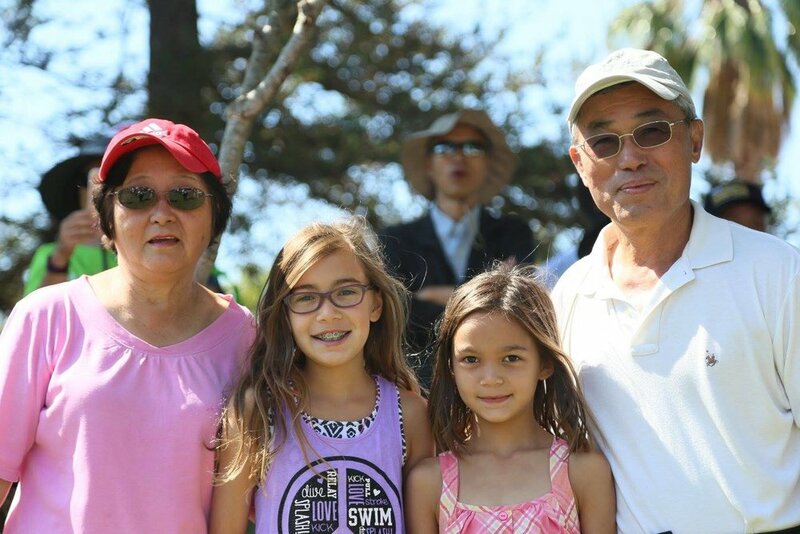 Every year more and more visitors participate in this family fun event! We recently topped 30,000+ people and expect it to be even larger this year! Do I have to be Taiwanese to attend? Not at all! In fact, our main focus is on diversity and cultural exchanges between different countries. We have the unique opportunity for our community to showcase their own country’s traditions, games and activities! Past countries include El Salvador, India, Israel, Italy, Jamaica, Japan, Mexico, Philippines, South Africa, South Korea, Taiwan, Thailand, Ukraine and more! Please reach out to kidsfunfestival@gmail.com or fill out the vendor form here to reserve a booth for your cultural exhibit today! What are some displays at the International Exhibits? Each country represented is run by an individual volunteer who share their culture however they’d like. Some booths host traditional children’s games, or display articles of clothing for kids to try on, while others have small crafts and activities inspired by their heritage. Do I have to be part of a non-profit or organization to host an international booth? Nope! Grab your friends, neighbors, or relatives who share the same ethnicity and come together to showcase your culture! 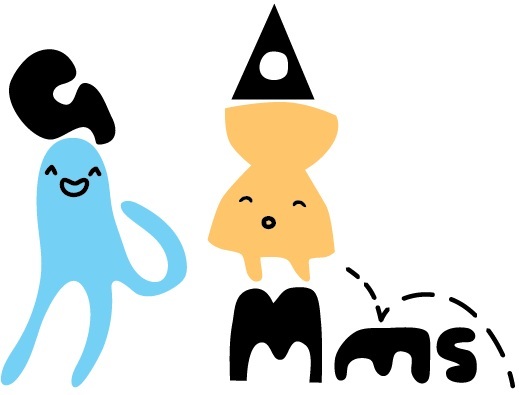 Who can participate in the Multicultural Parade? Anyone who is under 18 years old can be a participant in the multicultural parade! There is no limit to how many participants can represent a country. Each individual can dress up in their traditional outfits and enjoy the spotlight together! We need your help! Please reach out to us below or at kidsfunfestival@gmail.com if you or someone you know would make a great addition to KFF! Ask us anything! 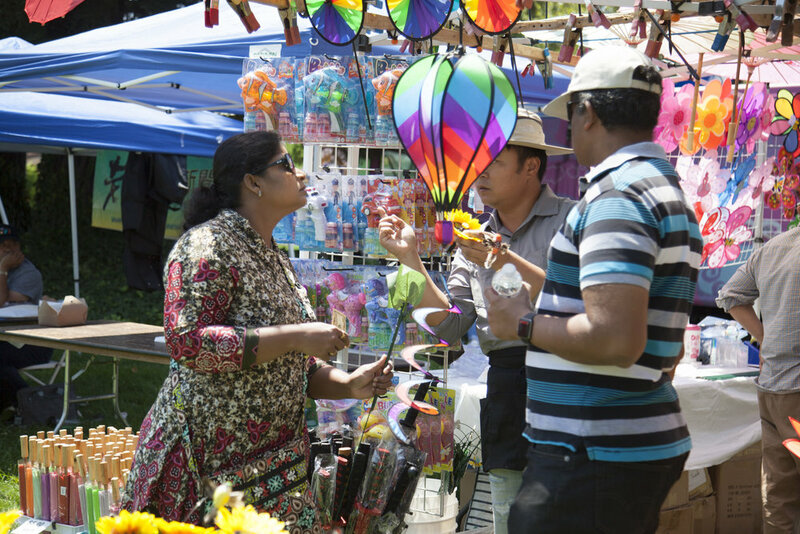 As one of the largest family-oriented events in the San Francisco Bay Area, Kids Fun Festival hosts a consortium of performers with international children’s song and dance, cultural exhibits with games and activities, and a diverse selection of ethnic delicacies. Our objective is to foster a more peaceful community through culture awareness and appreciation to achieve greater cultural understanding, ethnic diversity, and international cognizance. Kids Fun Festival is organized by Taiwanese Cultural & Sports Association, a 501(c)(3) non-profit organization. Taiwanese Cultural & Sports Association was founded and participated by a number of local Taiwanese professionals in the Bay Area. 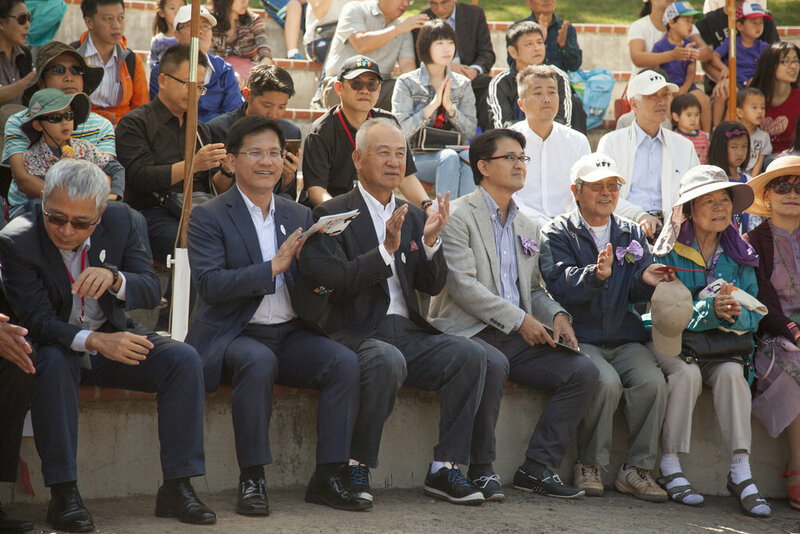 The main focus and mission of Taiwanese Cultural & Sports Association is to introduce Taiwanese culture and history to the community at large and to promote inter-cultural friendship and diversity through community events. Would you or someone you know make a great fit? See you on Saturday, August 10th 2019!